Pope Francis is also expected to meet with King Mohammed VI during his two-day visit. 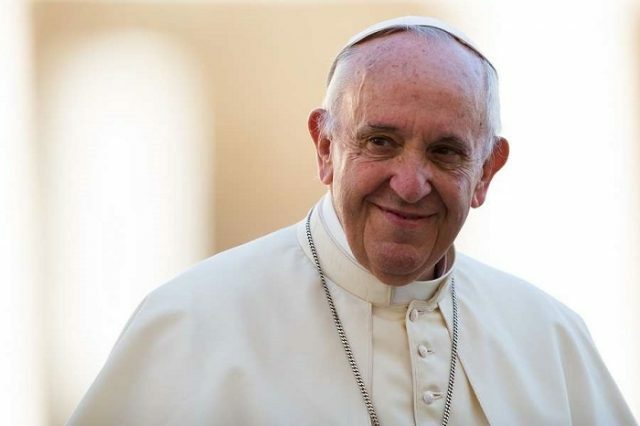 Head of the Catholic Church and sovereign of the Vatican City State Pope Francis. 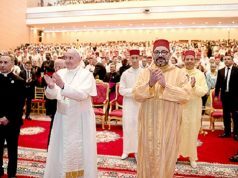 Rabat – With the two-day visit of Pope Francis coming up next month, the Vatican released a new update about his schedule in Morocco, including a visit to the Mohammed VI Institute for the training of imams. 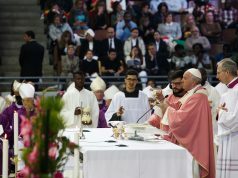 Vatican News quoted Archbishop of Rabat Cristobal Lopez, who shared his excitement over the pope’s visit to Morocco March 30-31. 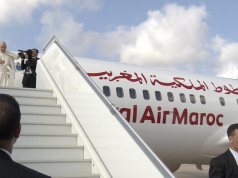 In the agenda, Pope Francis will visit Rabat to meet members of the Catholic community, bishops and migrants. According to Vatican News, the pope will also visit a migrant center, a social center and the imam school. 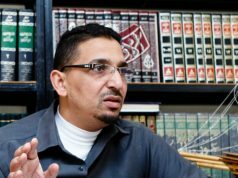 The institute receives imams, mourchidin and mourchidat (councillors) from across the world to be trained. 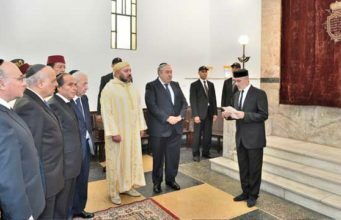 The pope’s visit will reflect the coexistence between the two Abrahamic religions in Morocco. “The Pope will come to Morocco as a universal pastor, father of all Catholic Christians, a person of good will who wants to meet everyone. And for everyone, he presents himself as a servant of hope,” said Lopez. 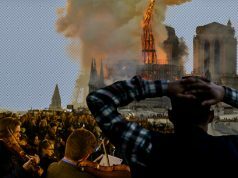 Vatican News expected that security arrangements for the visit will be strict. Despite the expectation, Lopez is confident that people who want to meet the pope will have a chance. “Our concern and our desire should not be to shake hands or take a selfie with him. Attention must be paid by listening to his words, receiving his message, witnessed by words and gestures,” he said. 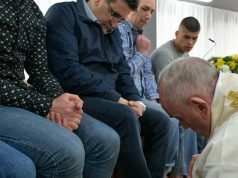 Earlier this month, Vatican News said that the pope’s agenda would include a meeting with King Mohammed VI, as well as civil authorities and senior officials. On his second day, the pope will visit a “rural center for social services in the town of Temara,” near Rabat. 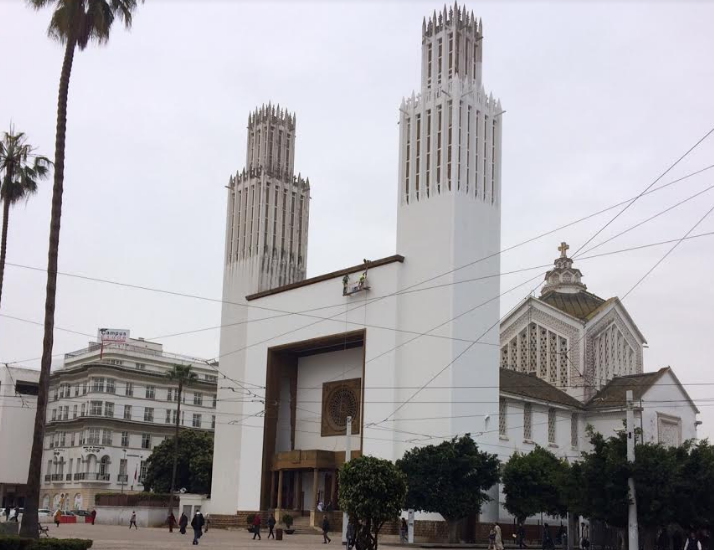 Workers repaint the Rabat cathedral ahead of Pope Francis’s visit to Morocco. Photo credit: Morocco World News. Vatican News estimates the number of Catholics in Morocco at 50,000, who are mostly European expatriates. Late monarch Hassan II invited Pope John Paul II as an opportunity to build a bridge between Muslims and Christians.